The Dog's Cojones: I don't give a damn if Prince Harry has just visited Belize! I'm sick and tired of financing the fun and games of the super rich - namely the British royal family! 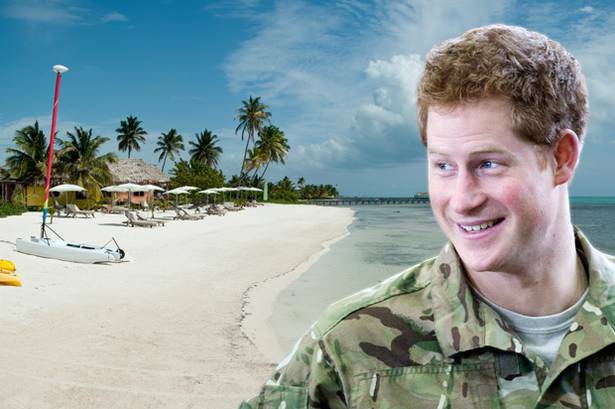 I don't give a damn if Prince Harry has just visited Belize! I'm sick and tired of financing the fun and games of the super rich - namely the British royal family!